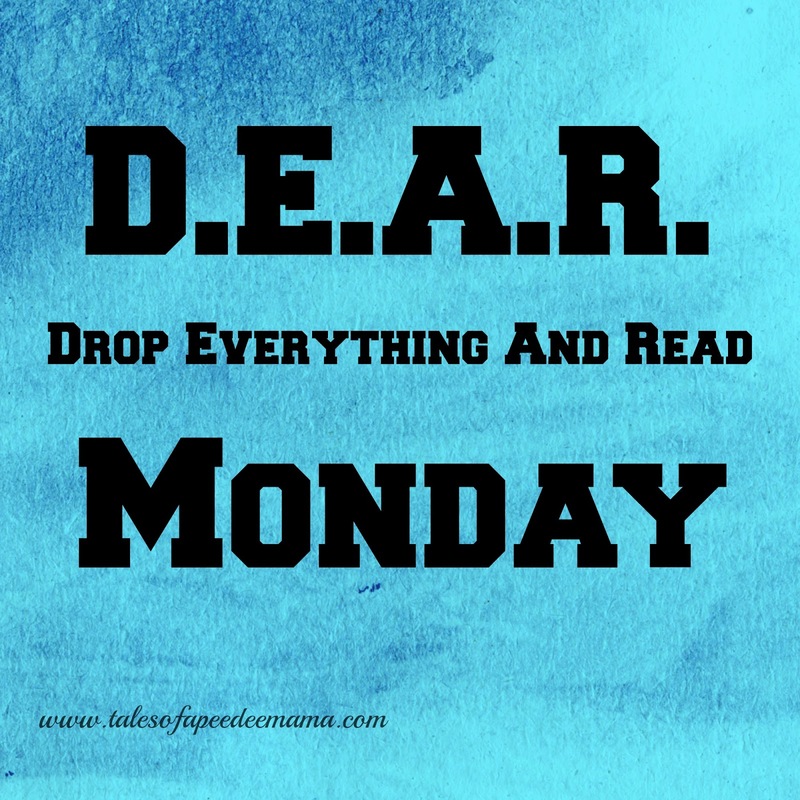 Last Monday was my twins' birthday so Drop Everything And Read just didn't happen. I apologize. It was also our last day of school. Now that we are on summer vacation, I am expecting much more time to Drop Everything And Read. Own Your Life: Living with Deep Intention, Bold Faith, and Generous Love by Sally Clarkson - This book challenged me to reflect on how I am living. Am I leaving the legacy that I want to leave? Am I owning the choices that I make and how they impact the world around me? It definitely has me wanting (and planning) to make some changes. ●●●●● 5 of 5 stars for this one. Ben Carson: A Chance at Life by Janet Benge - This was a read-aloud with the girls. We all thoroughly enjoyed learning more about Dr. Carson's life. ●●●●● 5 of 5 stars for this one. The League and the Lantern by Brian Wells - You can read my review of this book here. ●●●●● Another 5 of 5 stars.